Figure 17. Focusing The Boresight Telescope. 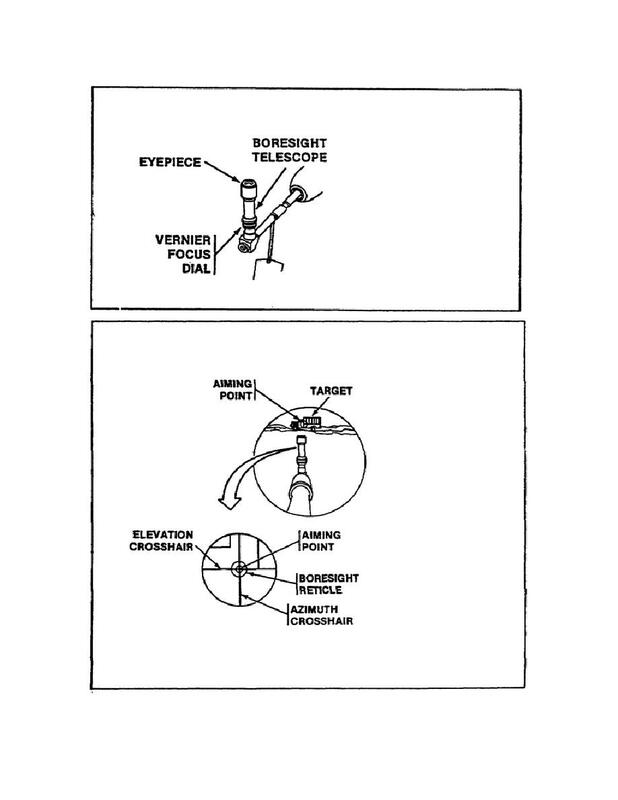 Home > Ordnance Documents and other related manuals > > Figure 17. Focusing The Boresight Telescope. Figure 16. Installing The Boresight Adapter And Telescope in The Machinegun Barrel. Figure 19. The 7.62mm Machinegun Boresight Controls.